A unique hair styling tool from Babyliss, a wave and texture creator to create your beach babe, waved or tousled look! Its soft-touch rubberised handle is easy to hold and the safety cool tips will protect your hand from high temperature. 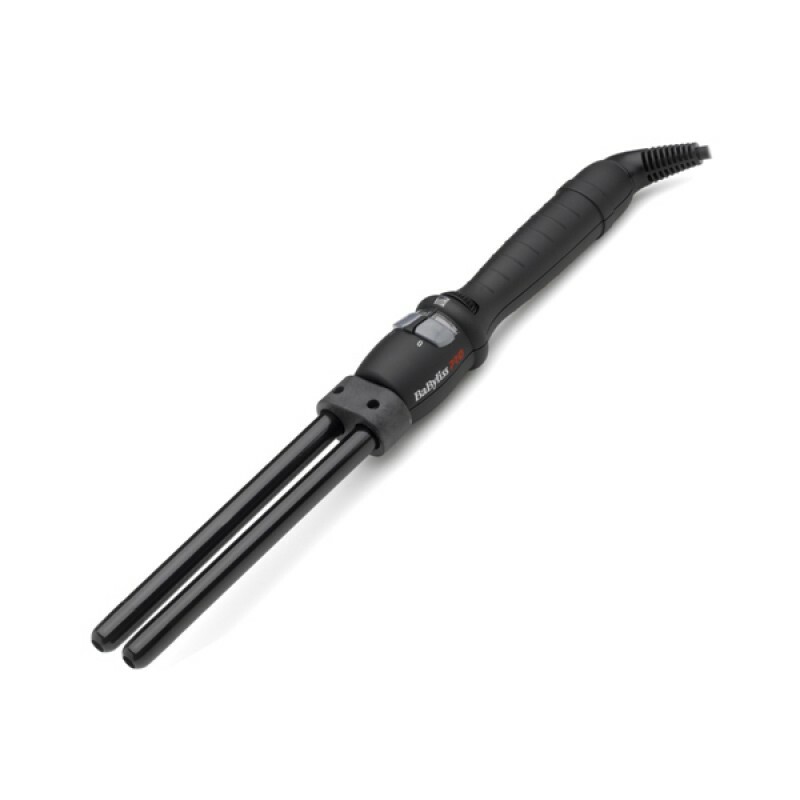 It is perfect for you to create an s-shaped curl. 13mm Porcelain Ceramic Barrels x 2. "Stay Cool" Tips for safe comfortable use. Fast heat up with 25 Temperature settings. 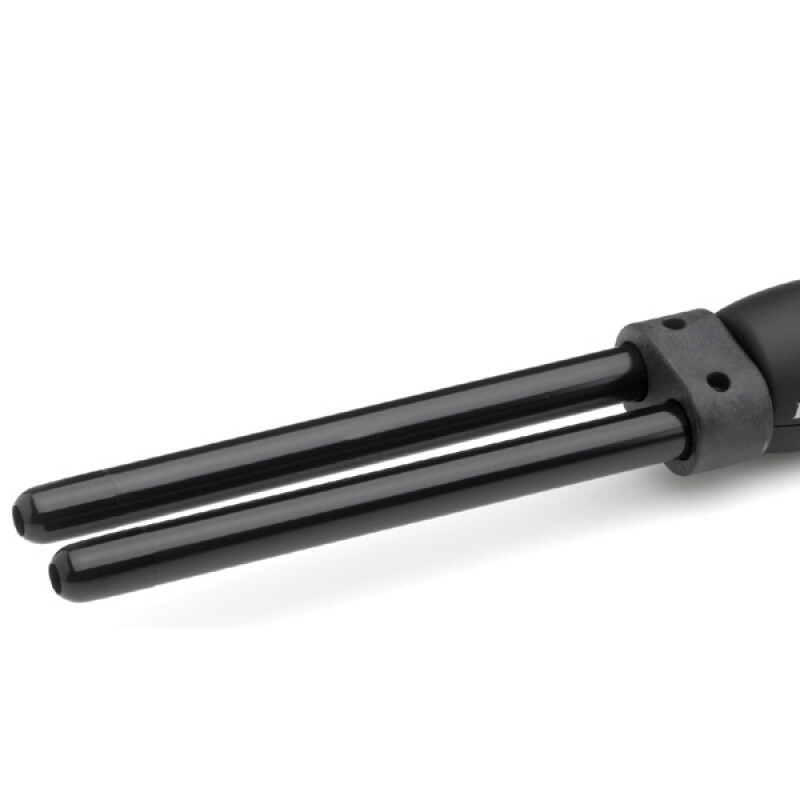 Rubber coated soft touch handle. 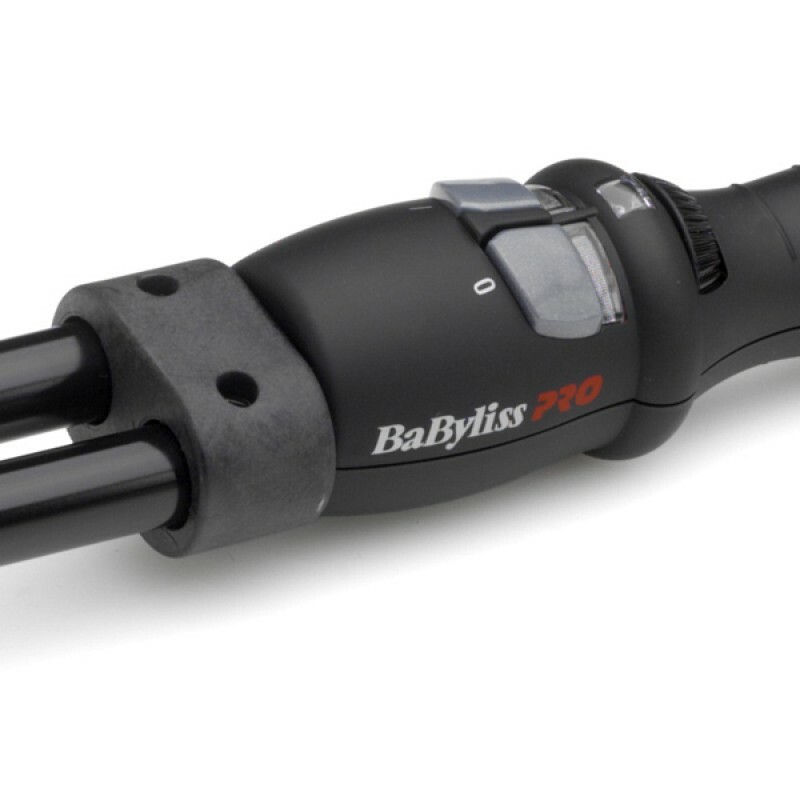 Review "Babyliss Pro Twisted BAB2282U"